Posted July 23, 2014 by Terra & filed under Home Inspection Calgary, Inspection Advice. With the amount of time, energy and money that you plan to put into purchasing a new home, the last thing you want to do is to throw it all away just because you didn’t ask for a home inspection. 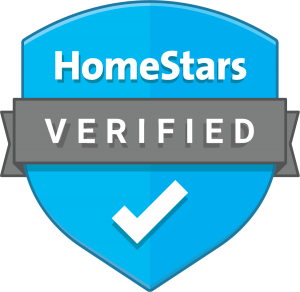 In the very rare event that your real estate agent fails to mention the importance of this, let us be the ones to let you know – getting a home inspection is extremely important. Equally as important is that the home is adequately prepped for the inspection to take place. 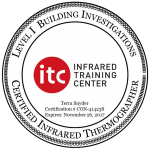 A very important aspect of the inspection process is being able to examine the furnace, as well as the perimeter of the basement walls. This is very difficult to do when the space is crowded with excess storage. In order for a home inspector to determine whether or not leakage or flooding will be an issue down the road, the seller will have to clear things out. If the seller owns a dog and your inspection is scheduled for a certain day, politely ask if it can be arranged for the dog to be elsewhere while the inspector is present. It sounds silly, but there have been multiple occasions where dogs have followed an inspector’s flashlight beam, mistaking the situation for a fun game. This only prolongs and interferes with the process. Your professional home inspector, like those here at Accurate Home Inspection, will need to gain access to the attic hatch. Now it is our experience that homeowners will often leave the floor covered with stuff or have their expensive wedding dress out in the open up there. To reduce the risk of damage, the seller will want to move things out of the way so that the inspector can do his job. Often times, we find that electrical panels are blocked off by the washer and dryer, which creates the need for us to climb on top of them perch up there to do the inspection. Not only does this make our job difficult and uncomfortable but again, the risk of damaging the appliances will be there. The main water is turned on, and all water shut offs are turned on. All pilot lights are turned on including the fireplaces. The attic hatch, furnace and electrical panel can be easily accessed (remove storage). Any other considerations that you feel might help with the inspection such as removal of pets, excess storage against walls (basement) etc. 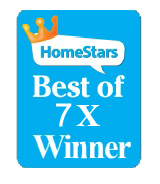 We want to ensure that when we walk away from an inspection that we have gathered the best information for our clients. However, we cannot do that without a little bit of help from the home seller. Don’t be shy; speak up and make sure that you have your personal real estate agent rely this information before making any purchasing decisions! 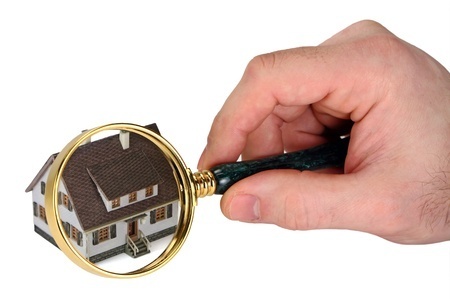 Home inspection is essential as they allow knowing about the physical feature of the home. In almost cases, properties are sold in less than ideal condition. So, a buyer needs to be updated regarding the anticipated charges related to keeping the property post closing.